We are very proud to prensent you our first project. During the Olympic Games of Rio in August 2016, we will go to Brazil as volunteers. 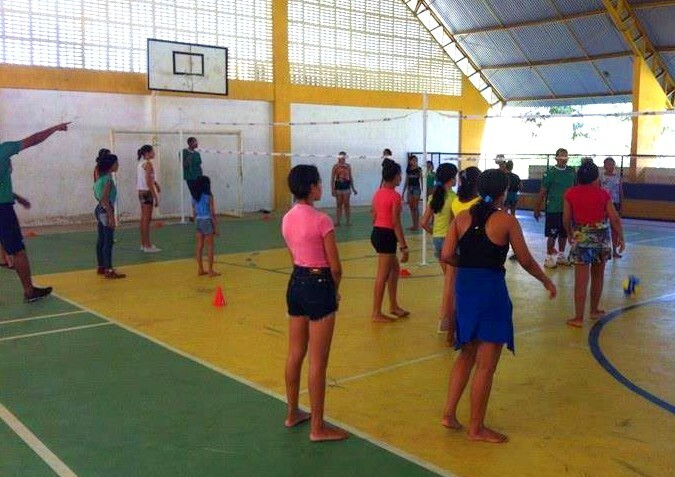 At the beginning of HumS, the project’ manager contact us : He has a volley-ball school in the region of Piaui and he want to receive sport material, mostly shoes ( about 200 pairs for children aged frm 12 to 14). After studying the project, we found it very interesting and we will put all our energy to bring him the best possible shoes. 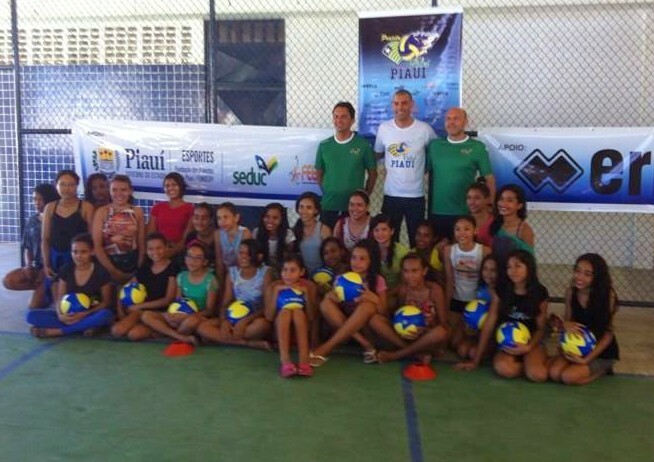 Thanks to you, we will be able to realize this project and allow children to practice sport in better conditions. Thanks you for them !